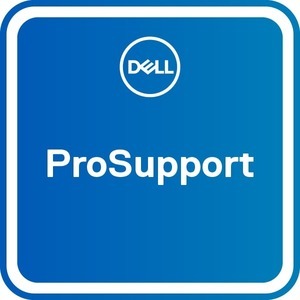 ProSupport provides 24x7 priority access to engineers, onsite service after remote diagnosis and SupportAssist technology with automated issue detection and alerts. Let Dell help reduce any downtime. *Availability and terms of Dell EMC Services vary by region and by product. Contact a sales representative for details.